After a week with big new launches in the shape of the adizero 99g and new evoPOWER we have naturally been boot spot hunting, to see if we could find some goodies for you all. And sharp as we are, we have naturally found them both. Check them out right here. 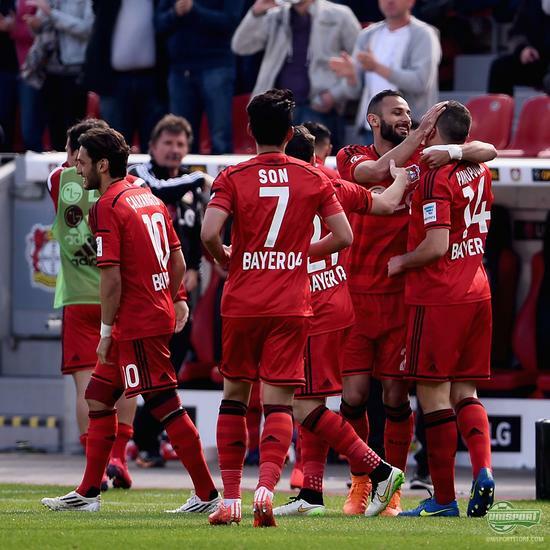 Hakan Calhanoglu (Leverkusen) – adidas adizero 99g We weren’t exactly expecting to find thi sone in action, but Hakan Calhanoglu couldn’t resist the urge to try on the world’s lightest football boot. Will we see more players giving them a go? Cesc Fabregas (Chelsea) – Puma evoPOWER 1.2 High Risk Red/White/Sea Pine Friday morning PUMA unveiled a new colourway update for their evoPOWER and Saturday evening Fabregas was already showing off the Japanese inspired design. 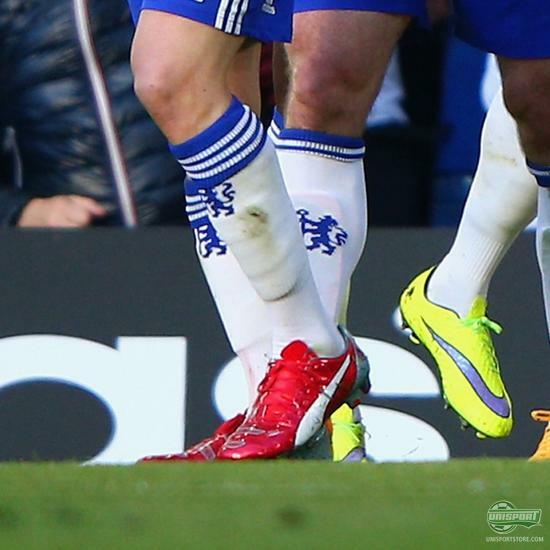 As it stands he is the only player wearing the PUMA evoPOWER. 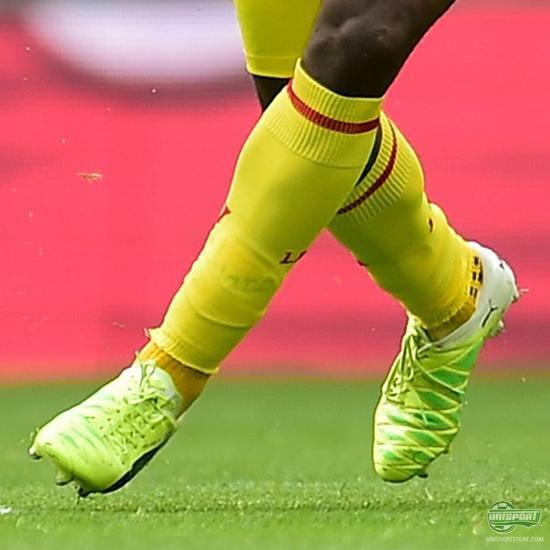 Mario Balotelli (Liverpool FC) – PUMA evoACCURACY Another evoPOWER player, who is also the only player wearing a special pair of boots is Mario Balotelli. 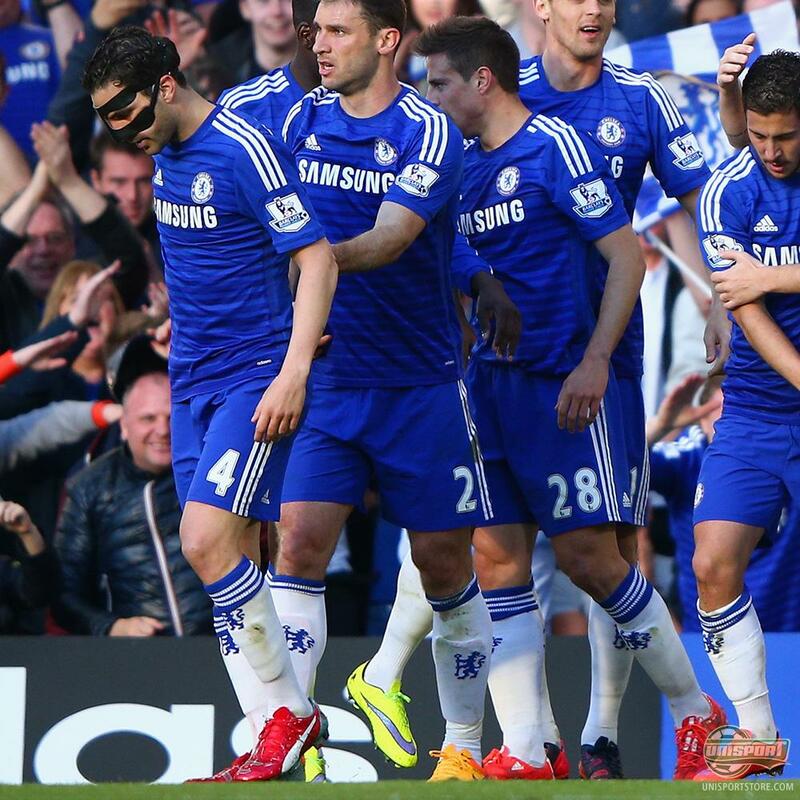 He treated his PUMA evoACCURACY to a run out on the hallowed turf at Wembley in the FA Cup semi-final. 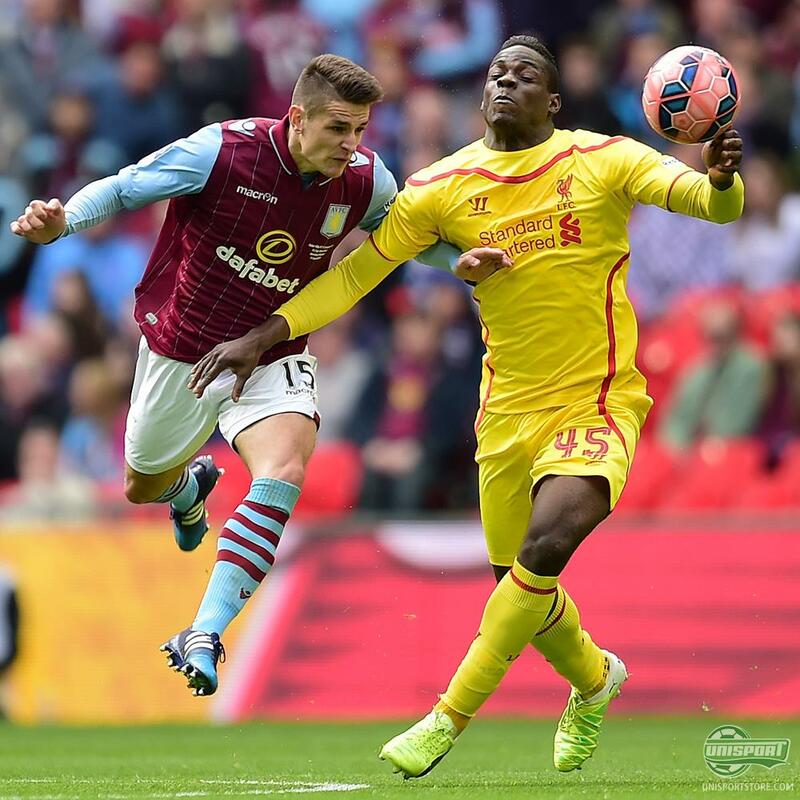 Unfortunately for him and Liverpool they were little help in their efforts against Aston Villa. Diego Farias (Cagliari) – PUMA King II EF+ We haven’t seen much of PUMA’s anatomically developed King II EF+, but here it is. 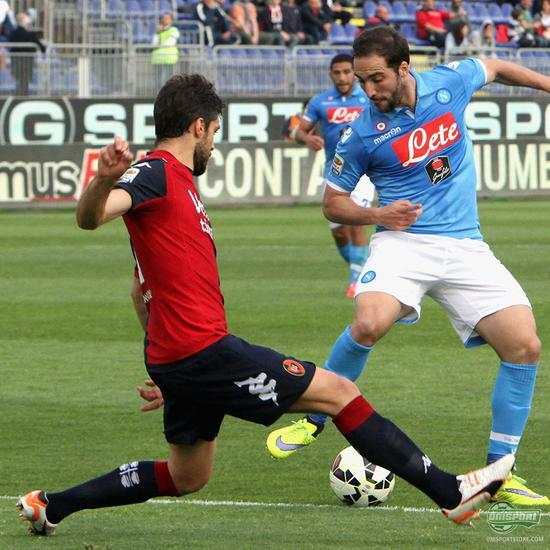 Farias from Cagliari had pulled on the comfortable version of the King during the weekend’s game against Napoli. Francesco Totti (AS Roma) – Nike Tiempo Legend V Intense Heat Pack (With Tongue) Totti spots are always a sure winner. 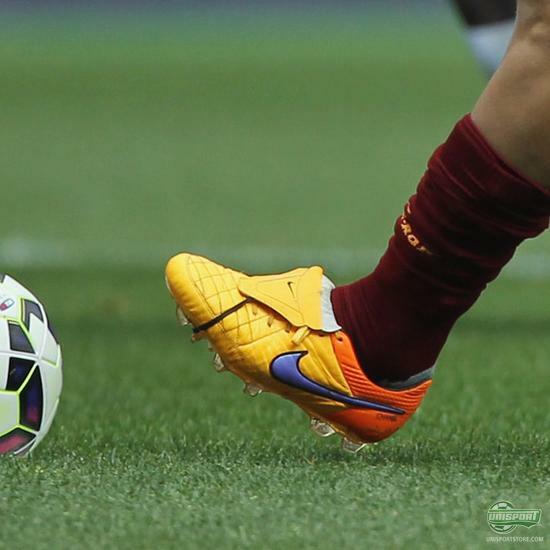 And after Totti has been rocking his signature boot for a while he has now switched to the Intense Heat Pack – naturally still with his trademark boot tongue. 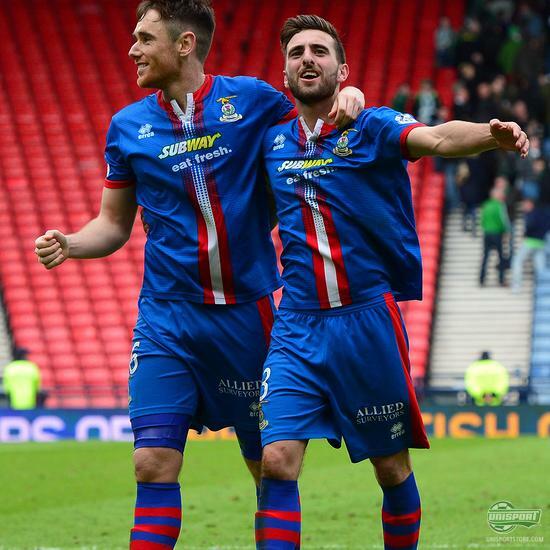 Greg Tansey (Inverness Caledonian Thistle F.C.) 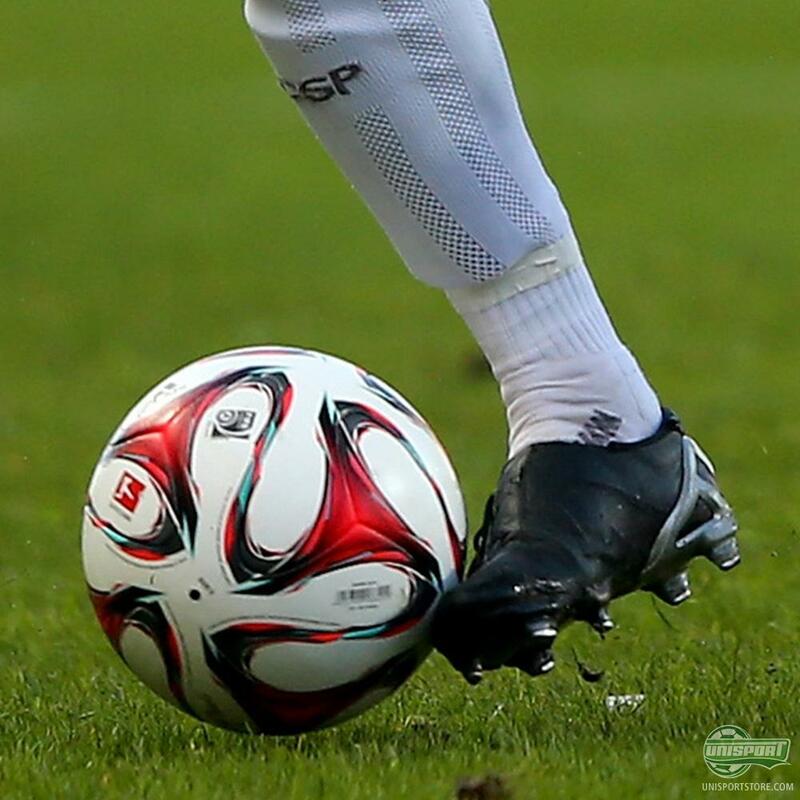 – PUMA evoPOWER 1 (Whiteout) Recently PUMA unveiled a new whiteouted evoPOWER in leather. Maybe Greg Tansey will be getting his hands on them soon. He will definitely like the design, because he wore the first generationmodel during the weekend. 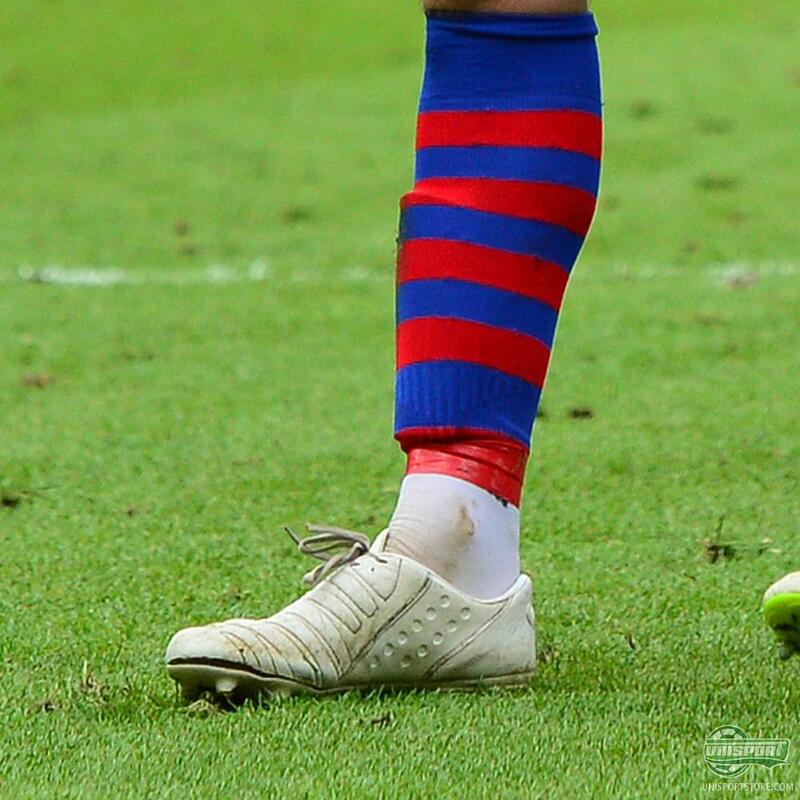 Luis Suarez (FC Barcelona) – adidas Primeknit 2.0 Last year Luis Suarez was the front figure during the presentation of the Samba Primeknit. 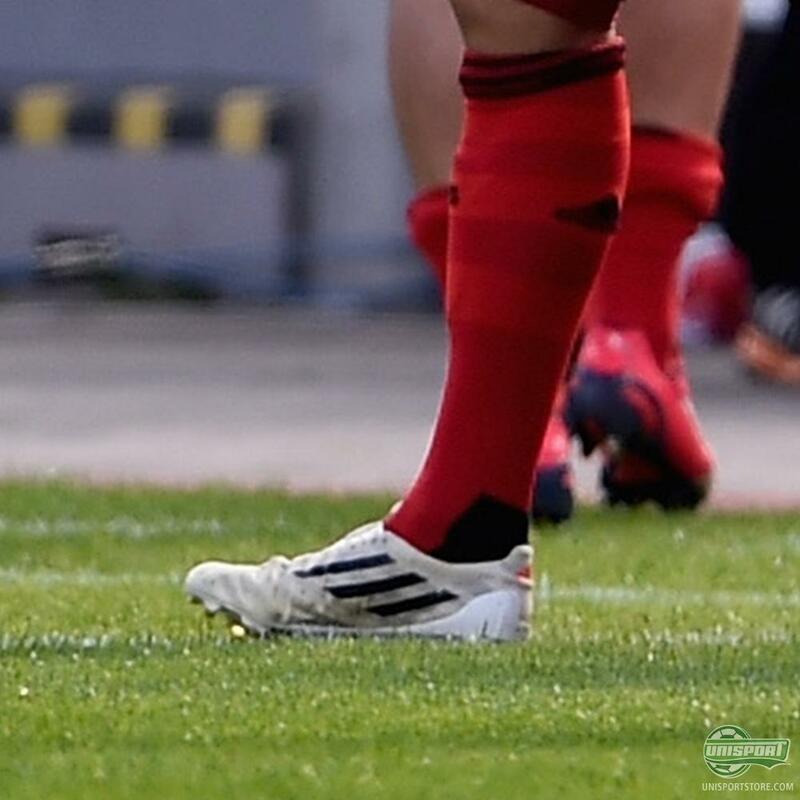 And it looks like Suarez will be carrying on the legacy in the new Primeknit 2.0. 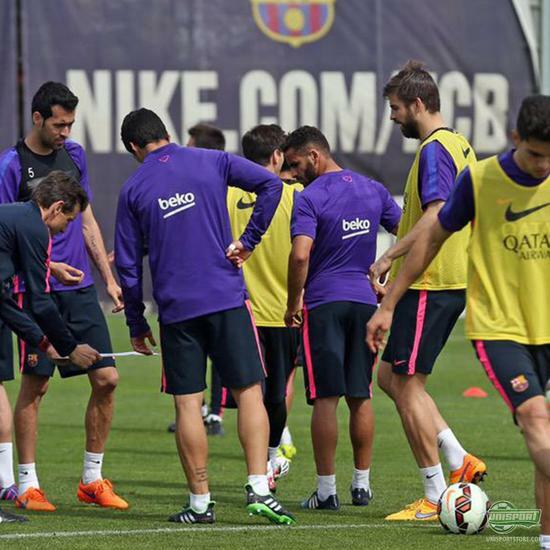 He has already taken them for a spin on the training pitch. Dani Carvajal (Real Madrid) – Nike Tiempo Legend VI prototype? Dani Carvajal is usually a Tiempo Legend V player, so it looks like Nike might be planning a new generation for the iconic leather silo. Carvajal was training in a blackouted football boot we don’t recognize in any case. Exciting stuff. Sebastian Schachten (St. Pauli) – PUMA V 1.06 Leather (Blackout) Old, but gold. Very old actually. This V 1.06 is from 2006, but that hasn’t stopped Sebastian Schachten from rocking them. Were you also a fan of PUMA’s Velocity silo? 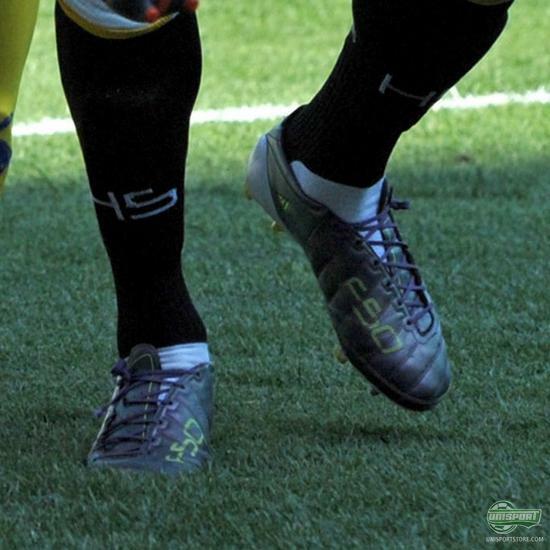 Alexandre Geijo (Udinese) – adidas f50 adizero purple leather (2010) The football boot that Messi brought with him to the World Cup in South Africa was adidas’ lightest at the time. A lot has happened since then, but nonetheless Alexandre Geijo from Udinese has decided to show them off this weekend. This is however the leather version, which wasn’t quite as light as the synthetic model. Another round of boot spots come to a close and there are plenty of goodies for us. Have we missed someone? Share your thoughts and tell us who else should have been included in this week’s boot spots on Facebook and Twitter.